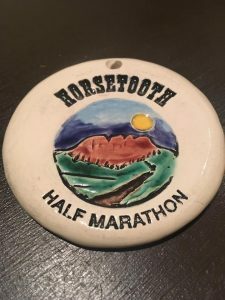 The Horsetooth Half is locally owned (Fort Collins Running Club) and operated (Gnar Runners) and we’re all about community and keeping it local. 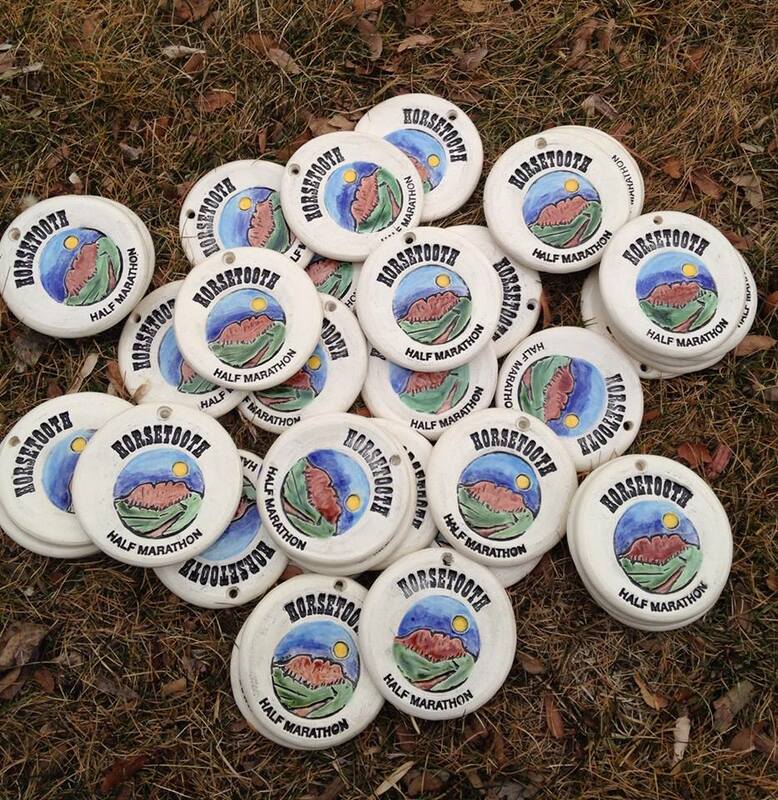 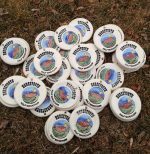 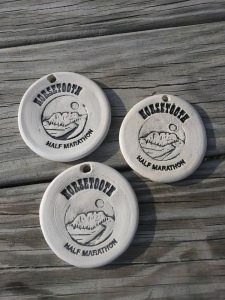 This year’s finisher medals and awards are being handmade less than 10 miles from the race start in Loveland, Colorado by the wonderfully talented Amy Hayman. 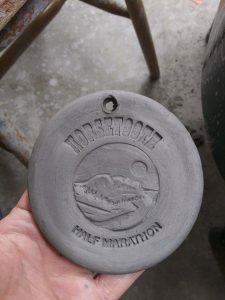 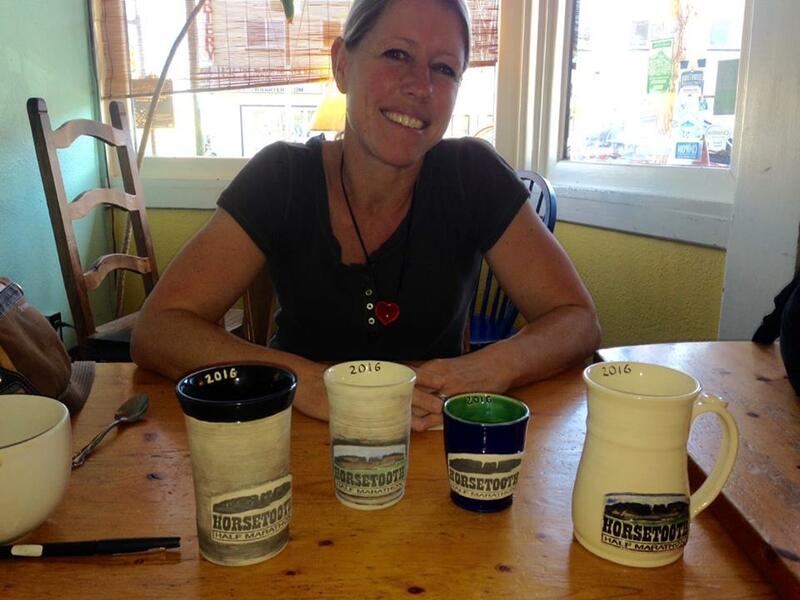 Amy grew up and competed as a runner in the Poudre School District and is herself a multi-time finisher and age group award winner of the Horsetooth Half. 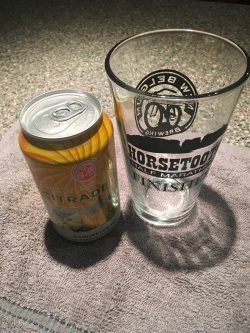 And don’t forget those finisher pint glasses: made in Denver and filled in Fort Collins with beer brewed 100 yards from the finish line at New Belgium Brewing.